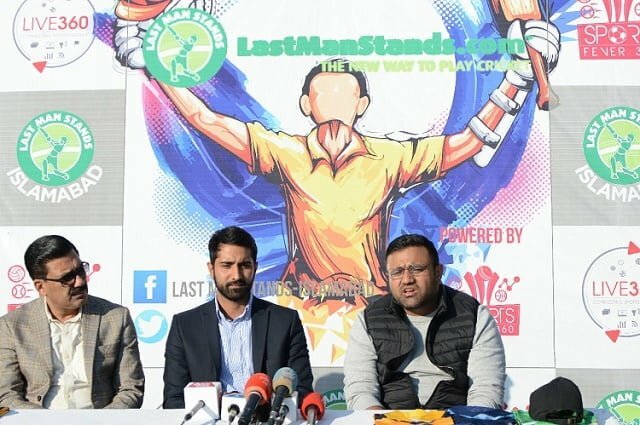 Last Man Stands (LMS) originated back in 2005 with a few players only, but with a passage of time, it has become a widest amateur cricket league in the world. LMS unites together like minded individuals from all walks of life, countries, religions, and races, to enjoy this wonderful format of cricket. Last Man Stands offer a support system of training, technology and development. Through this unique initiative, young and talented players are groomed and provided with unlimited exposure. LMS is affiliated with English Cricket Board (ECB) and has franchises all over the globe. It has now joined hands with Sportsfever360 to create a competitive environment for sports lovers in twin cities Islamabad and Rawalpindi. LMS first came into Lahore and provided the youngsters with the opportunity to play amateur cricket. Last year in October 2018, LMS launched its seventh edition in Lahore. This success of LMS in Lahore, paved its way to enter Islamabad and give young cricketers an opportunity to play this game. Mr. Asser Malik – the Tournament Director of LMS in Pakistan, briefed media how LMS has transformed local players in South Punjab and Lahore, started with hand full of teams in Lahore and other regions to 36 + teams participating in league now, Mr. Asser is hopeful that LMS will provide the similar platform to Players in Twin Cities and will attract them to enjoy the unique format. Mr. Asser has previously launched LMS South Punjab with Mr. Ali Tareen & LMS Lahore previously in last 3 years. Mr. Sohaib Irfan CEO, Sportsfever360 further stated that this is first Edition of Amateur League in Islamabad and this will not be the only version, Sportsfever360 alongside LMS Management will launch at least 4 more versions involving Club and Grassroot professional cricketers and will launch LMS for Universities as well in Twin Cities which will also provide an opportunity to Female Enthusiast of the cricket as well. LMS Islamabad Players will have further opportunity to make their way to LMS National League then further on performance they might get a chance to feature in International LMS Leagues as well. Mr. Shakeel Qarar – President National Press Club Islamabad was also present on the occasion and he praised and appreciated the idea of using sports to bridge gap between people of Pakistan and using Sports as medium, Mr. Qarar also chatted with young students group who were present at the occasion. Must Read: So Mark Zuckerberg says that people don’t trust Facebook because they don’t understand how the platform works! Sportsfever360 has been working hard on improving sports in Pakistan and giving sports a new face by digitizing it. Talent hunt programs under the umbrella of Sportsfever360 has been launched to bring young talent in limelight. Soon Sportsfever360 will be launching a mobile App to further accomplish this mission, added Mr. Sohaib Irfan. Pakistan A & Karachi Kings player Mr. Ali Imran & SSCGC Leg break bowler Usama Mir were also present on this occasion to support LMS Initiative & encouragement for the players. The format of this tournament is a bit different, there are 20 overs in an innings and five balls are bowled per over. 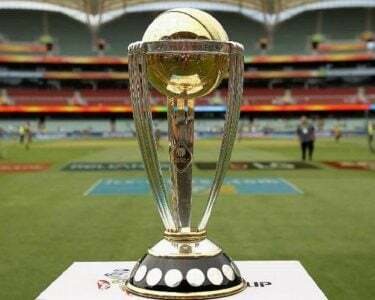 A total of eight players are included in each side, the last ball of the innings is known as the golden ball. Any score made on the last ball is doubled. To promote cricket in country, LMS plans to reach out to all aspiring players and provide them an authentic platform where they can sharpen their skills and become competitive individuals. They now envision holding school, college and club level tournaments across Pakistan. 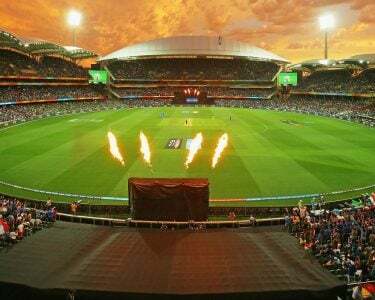 This collaboration will be highly fruitful for millions of cricket fans who dream of making it big in this field. Reverse wireless charging on the upcoming Galaxy?